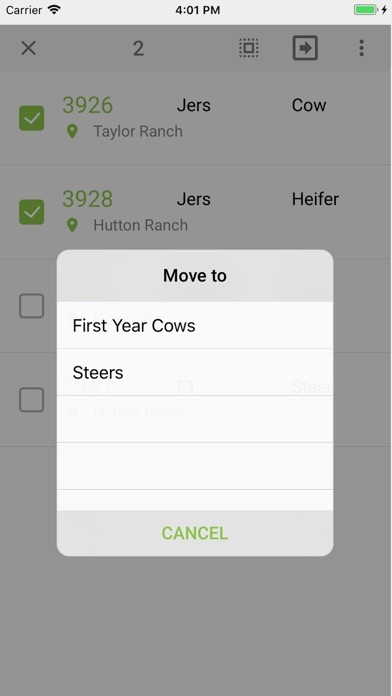 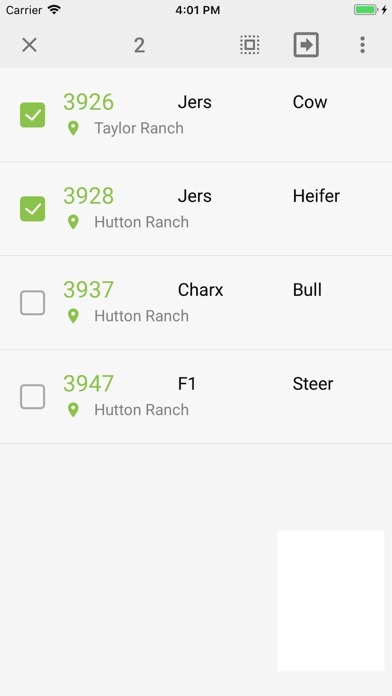 AGEX Herd is a free application for collecting and managing your cattle operation’s most essential information. 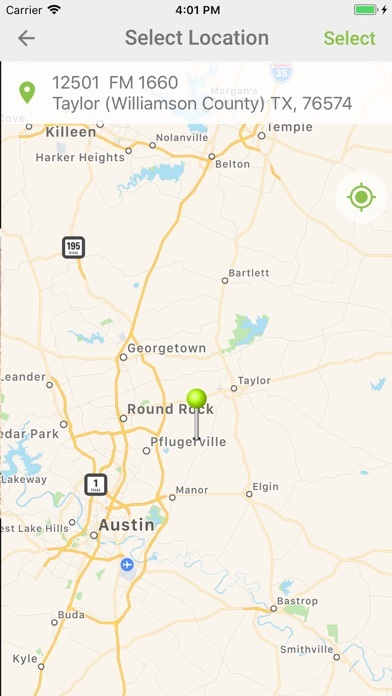 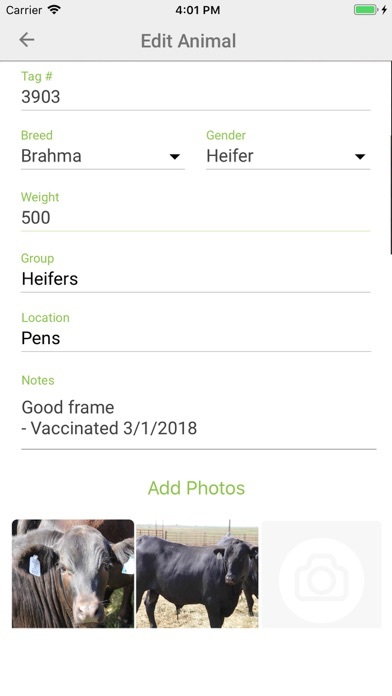 No unnecessary bells and whistles­--just simple, easy­ to ­read rundowns of your animals, groups, and locations. 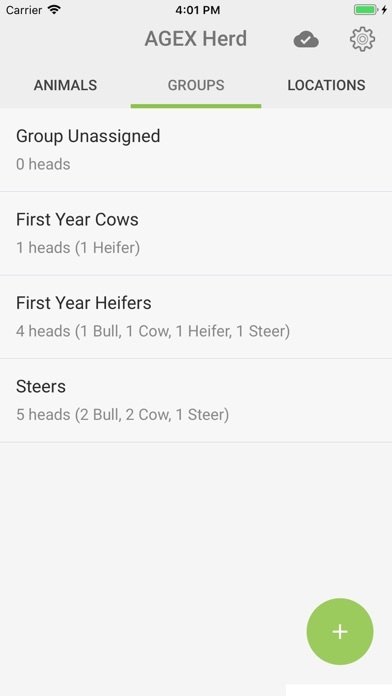 AGEX Herd is designed to make data collection simple and easy. 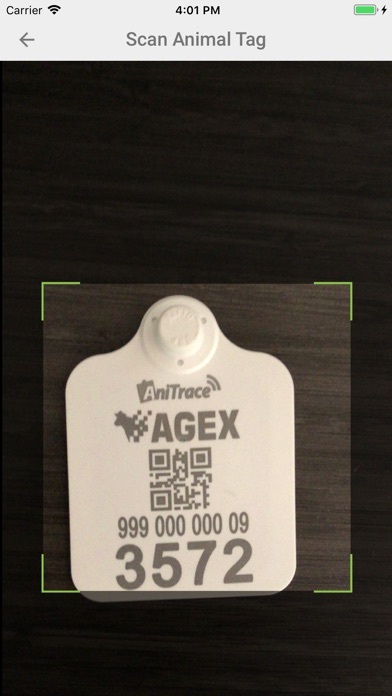 Just pair each animal with an AGEX ear tag to quickly add or update key information like gender, breed, weight, health, and/or backgrounding data. 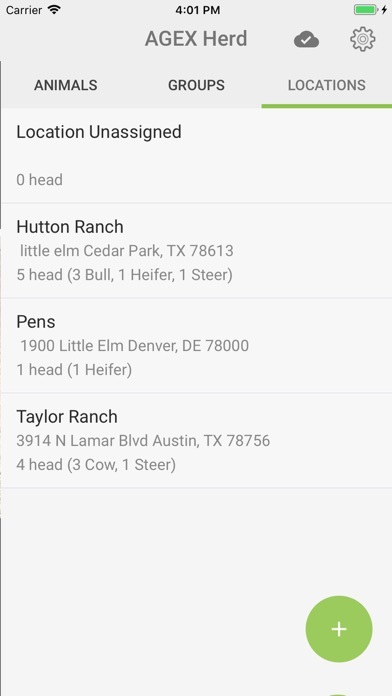 Then combine your AGEX animals into groups and locations for high-­level overviews of your operation from multiple angles. 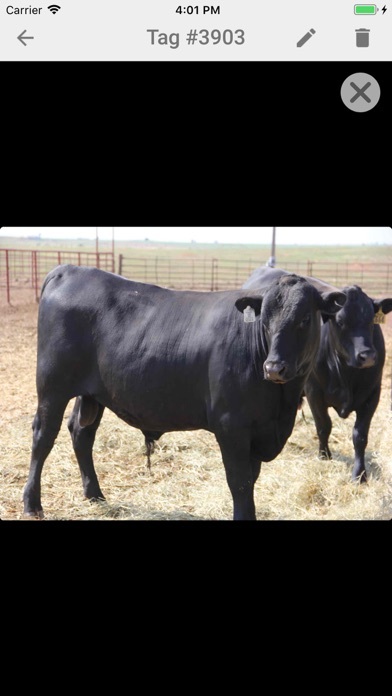 Ready to market your AGEX cattle? 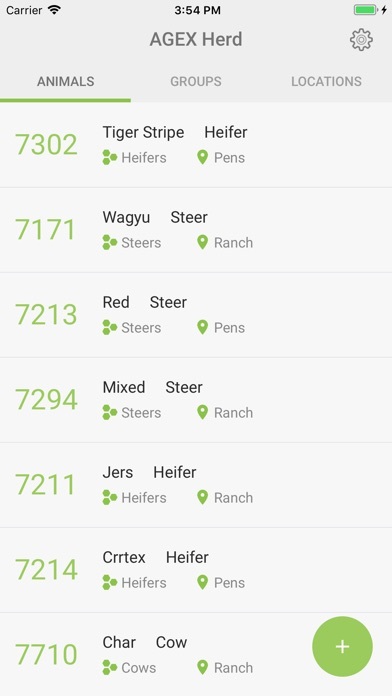 AGEX has a network of registered affiliates ready to help you quickly post them for sale on AGEX Marketplace, built to maximize your return by showcasing the valuable information you’ve collected.